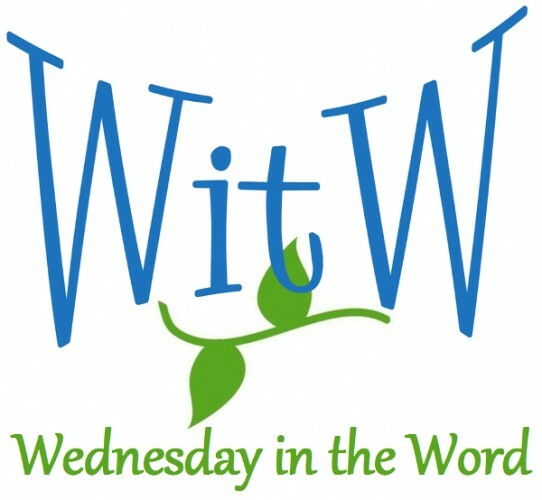 You are here: Home / Topics / Theology / What does it mean to “abide in Christ”? The idea of “abiding in Christ” appears frequently in 1 John (2:24; 2:27-28; 3:17 and 4:13). Understanding the term as it is used in 1 John will be one of the major themes of our fall study. Ferguson’s book covers the use of the term throughout the New Testament — not just 1 John — and it contains much helpful information. You can find an explanation of these bullet points on the Ligonier Ministries blog. Better yet, you can download the In Christ Alone ebook FREE until August 31, 2013. I only wish Ligonier offered an audio version of Dr. Ferguson reading his book. In addition to his thought-provoking content, I really enjoy his accent when he is on the Renewing Your Mind podcast!